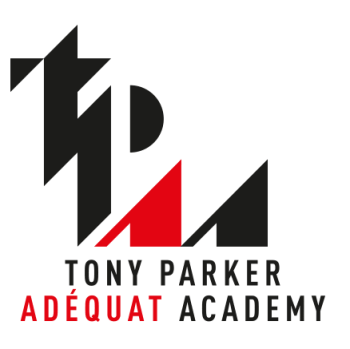 Through ASVEL, Adéquat has committed itself to making choices as a committed player beside citizens, creating an innovative ASVEL JOB by Adéquat offering which entails facilitating networking for the purpose of finding a job. 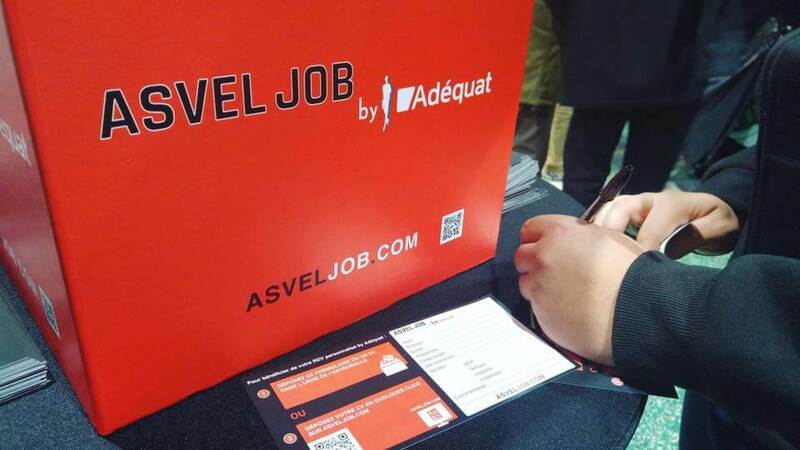 By choosing to be a committed player beside citizens, Asvel has created an innovative ASVEL JOB by Adéquat offering which entails facilitating networking for the purpose of finding a job. The Adéquat Company is the key player in the temporary job and recruitment field (160,000 candidates placed each year). 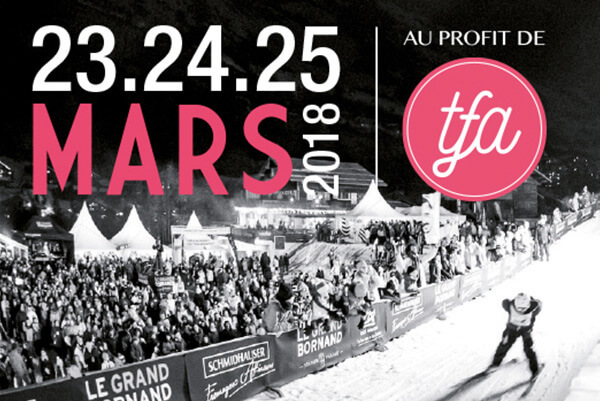 What is the concept? 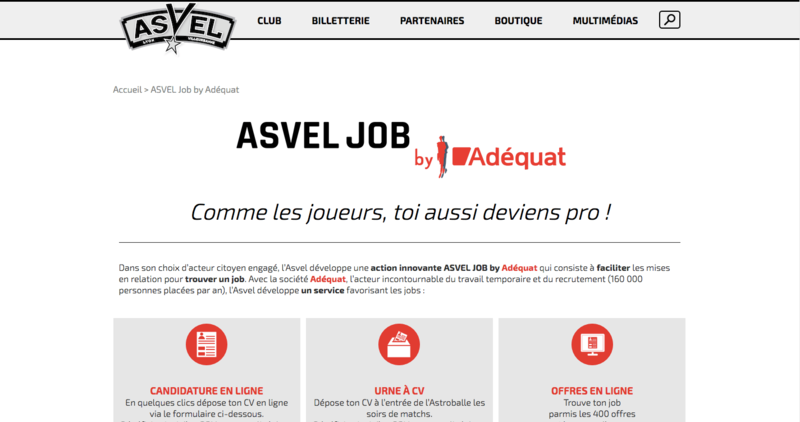 Adéquat offers a personal meeting with candidates who have submitted their CV through the online form, or posted it in the CV box present every match evening at Astroballe. 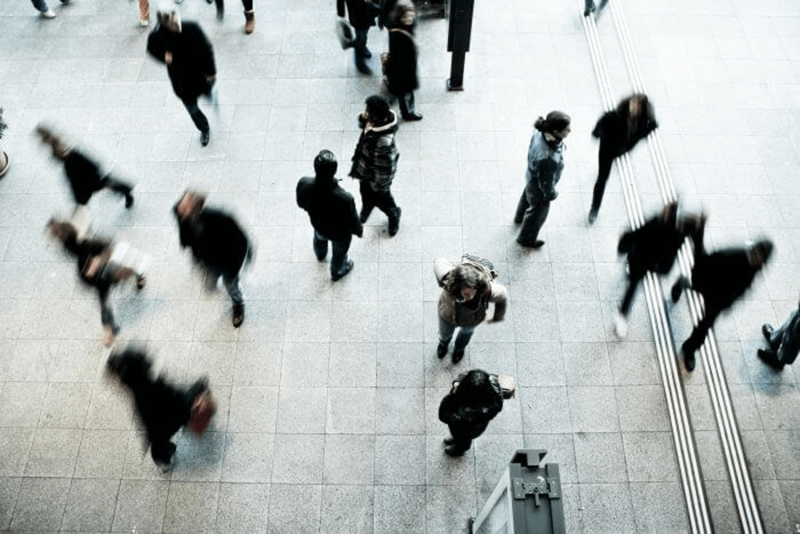 Based on the belief that all profiles serve some value in the world of work, Adéquat meets each candidate to find the job that makes the most of their particular facets and personality.